Manufacturer & Trader of Waterproof LED Par Can. 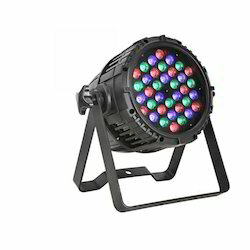 Our product range also comprises of LED Down Light, LED Flood Light and LED Light. We specialize in the manufacturing and trading of best quality LED Par Can. Known for its high illumination, it is widely acknowledged among the client-base we have reaped so far. Our team of quality controllers checks the whole range of the lights offered on various parameters and hence ensures a defect-free range of products for our clients. We are the established manufacturer and trader of Waterproof LED Par Can that is manufactured using advanced technology. Easy to install, it is widely considered among our revered clients. 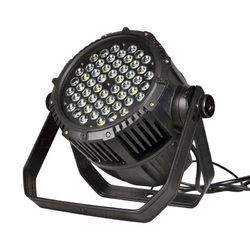 The offered LED par can is highly regarded for its longer functional life. In addition to this, the outer shell of the equipment is made using casted aluminium. Looking for Waterproof LED Par Can ?